When will be Spise med Price next episode air date? Is Spise med Price renewed or cancelled? 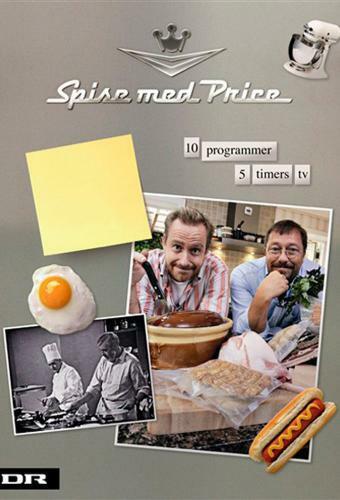 Where to countdown Spise med Price air dates? Is Spise med Price worth watching? Two brothers and happy food enthusiast giver their take on a number of different dishes from around the globe. Additionally, they also travel around the many parts of Denmark, looking at how regional food has evolved or preserved its integrity over time. Spise med Price next episode air date provides TVMaze for you. EpisoDate.com is your TV show guide to Countdown Spise med Price Episode Air Dates and to stay in touch with Spise med Price next episode Air Date and your others favorite TV Shows. Add the shows you like to a "Watchlist" and let the site take it from there.